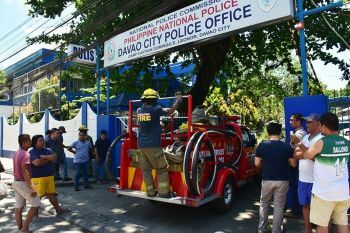 THE Iloilo City Anti-Smoking Task (Icast) advised revelers not to smoke in public during the Dinagyang Festival, particularly during the highlights and food festival on January 25-27. “Mayor Jose Espinosa III did not issue any suspension with regard to the implementation of our ordinances related to anti-smoking. Smoking is definitely not allowed in public places here,” Icast Director Iñigo Garingalao said. 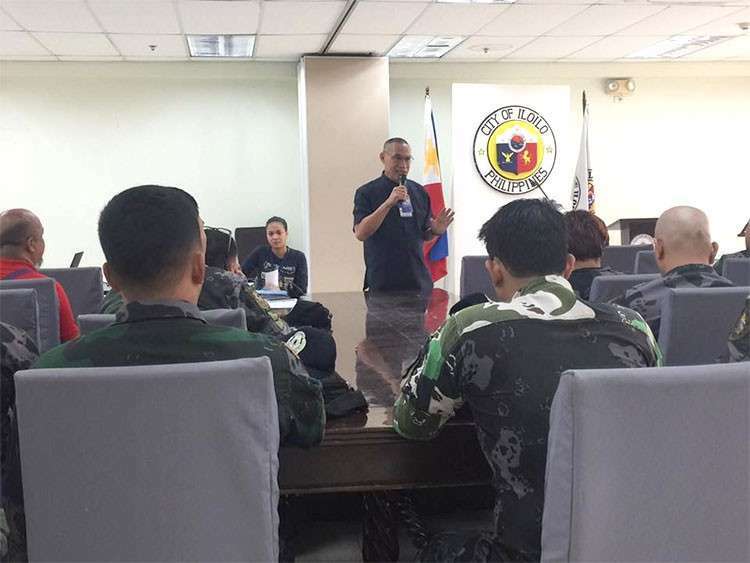 Icast also tapped the help of Philippine National Police (PNP) to ensure the implementation of Comprehensive Anti-Smoking Ordinance that also prohibits tobacco advertising, promotions and sponsorships in Iloilo City. Garingalao said they also visited the schools of participating tribes in the Dagyang Dance Competition to remind the students of no smoking policy especially during their practice and blockings. He also advised kiosk owners to put up "No Smoking" signages. “You are considered as establishments so make sure that you have the signage during our inspection or you will be made to pay for the violation. Also, when you construct your kiosk, make sure that your (carpenters) are not smoking or else we will also give sanction not only to (the carpenters) but to you as kiosk owners,” Garingalao said. 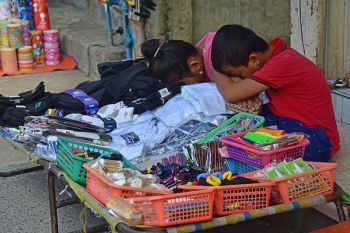 “Always remember that smoking is bad for your health and we do not want our tourists to remember that there are a lot of smokers in Iloilo City,” he added. Violators caught smoking or vaping will be given citation ticket and will be fined P1,000 and/or three days imprisonment at the discretion of the court on the first offense; P1,500 fine and/or five days imprisonment at the discretion of the court on the second offense; and P5,000 and/or 10 days imprisonment at the discretion of the court on the third offense. 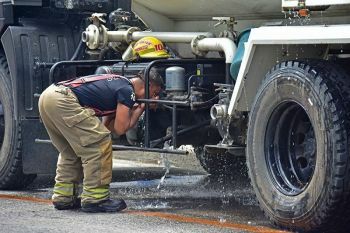 Establishment or business facility that violated the ordinance will be fined P5,000 for the first offense, one month suspension of business permit for second offense, and revocation of business permit for the third offense.